Ear accessories have evolved. Now there are double-side earrings, ear cuffs that hook onto your ear, and even ear jewelry that seems to climb up your ear. I hung out this AM at Fox29‘s Good Day (love them!) to share some of the hot new earring trends. Linked below are some of my favorites that we showed on TV today along with a little breakdown on the styles. Read on, as this is one versatile trend, fit for any age and taste. Whether you’re a boho babe, glam goddess, or prefer some understated style, there’s something that may please your palette. When I first started noticing ear cuffs the styles were often big and almost bulky. 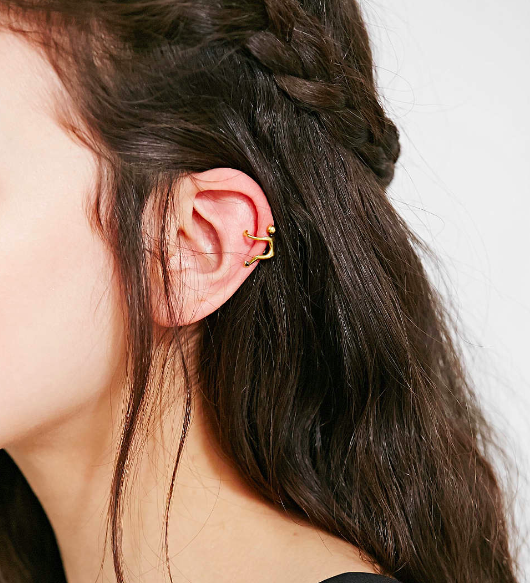 Now there are a lot more options now and small and dainty seems to be where the ear-cuff trend is going. Add edge by wearing a few at once or go understated and cool by just wearing one little cuff. There are two main styles I’ve seen out of the double-side duos. There’s the ear jacket, which typically has a detail on the back that hangs a little and peeks out below your ear. Then there’s the popular double-sided studs. These often have a back that’s the same size or a little bigger than the front of the earring. Hair pulled back is preferred to really show off these babies. Okay, these might be my favorite. The look of these starts at your earlobe and then details start climbing up the ear. Some require pierced ears, but some clip on gently. 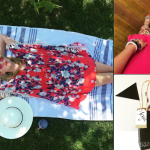 QVC has a slew of styles, but the ones below are on my must-order list. So many of the ladies around QVC have them and they just look so great on. I wore them today for the Fox segment and wow are they comfy. They’re meant to go through your piercing but I initially wore as a clip-on and it felt secure and comfy thanks to the narrow-opened shepard’s hook. I’m also a fan of the 1.2 carats of Diamonique simulated diamonds.. 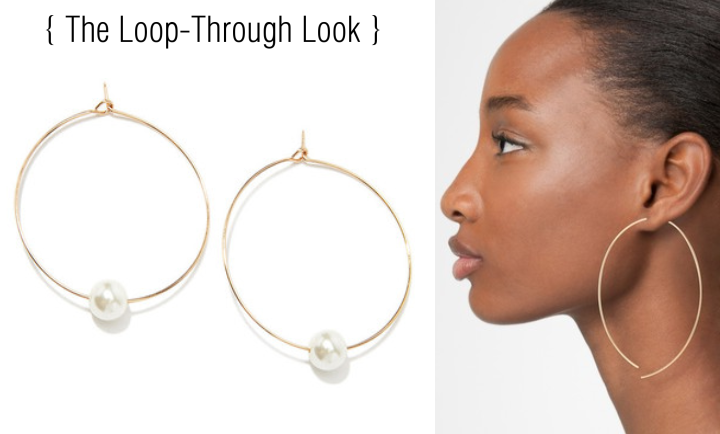 The tamest of the new earring trends, these hoops go through your pierced ears so that some of the design is peeking out the back. These tend to have a hand-made look, as they’re composed mainly with one piece. 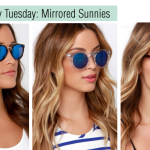 Does one of these styles suit you? Comment below to share your fashionable perspective.